The escalating trade dispute has been a major source of anxiety, not to mention economic pain, for farmers, said Joe Cornely, a spokesman with the Ohio Farm Bureau. Retaliatory tariffs from the European Union, Canada and China have made it tougher for farmers to sell their products overseas. Over time, Cornely said, the impact of that decline will ripple through Ohio’s economy. The situation is unfortunate says Sankalp Sharma, assistant professor of Agribusiness at Kent State Tuscarawas because everyone loses due to the trade war. Total farm income is already down about half of what it was in 2013, Sharma said, so the retaliatory tariffs on U.S. ag products are making a bad situation for farmers worse. And while the Trump administration has promised up to $12 billion dollars in farm aid, Sharma said it’s a temporary fix to a problem with potentially long term consequences. 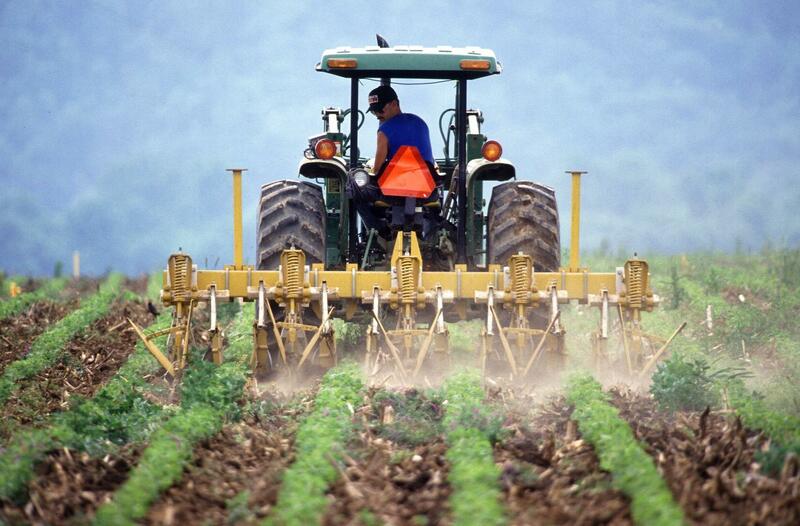 Cornley said the farmers would rather sell their crops on the global market than receive payments from goverment. 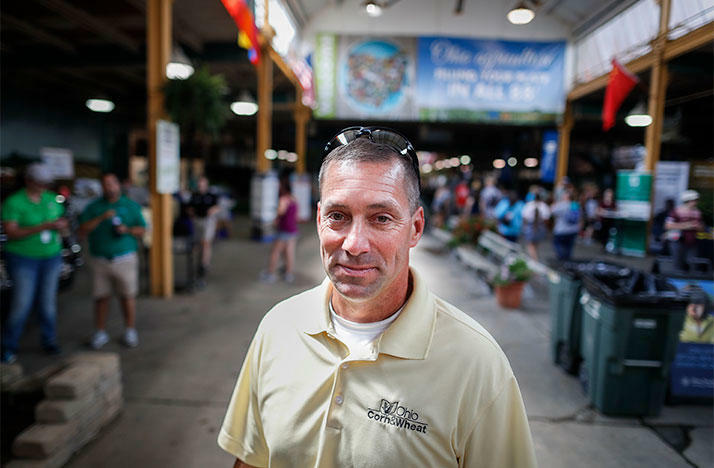 American farmers are feeling increasingly pessimistic about their economic futures, according to a survey released Tuesday by Purdue University’s Center for Commercial Agriculture. The monthly survey showed that in July, 61 percent of agricultural producers surveyed said they expect bad times in the next year—an increase of 15 percentage points from June. 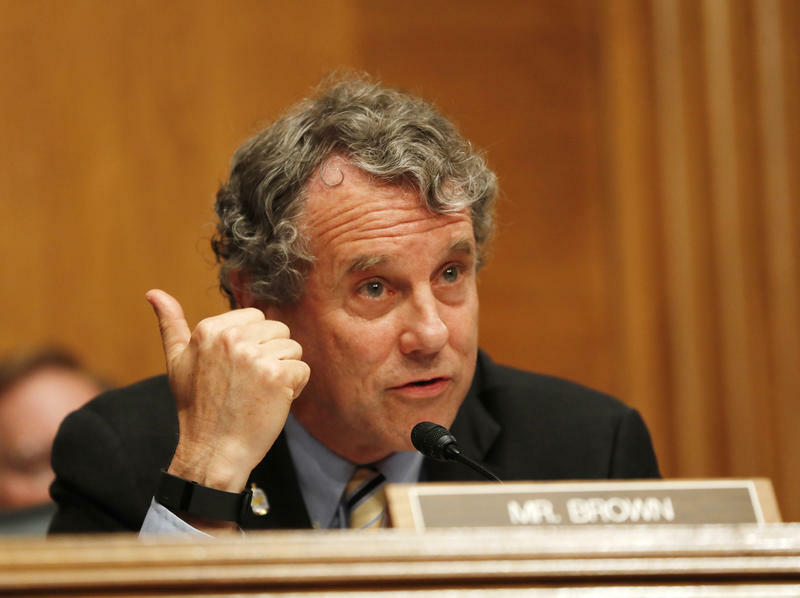 Despite his backing of tariffs against China, Sen. Sherrod Brown (D-Ohio) is holding off his support of President Donald Trump’s plan to give struggling farmers $12 billion in aid. Ohio's Republican governor on Wednesday helped open the Ohio State Fair by blasting President Donald Trump's trade battles, which have left some farmers feeling less than festive amid the funnel cakes and butter sculptures. Sen. 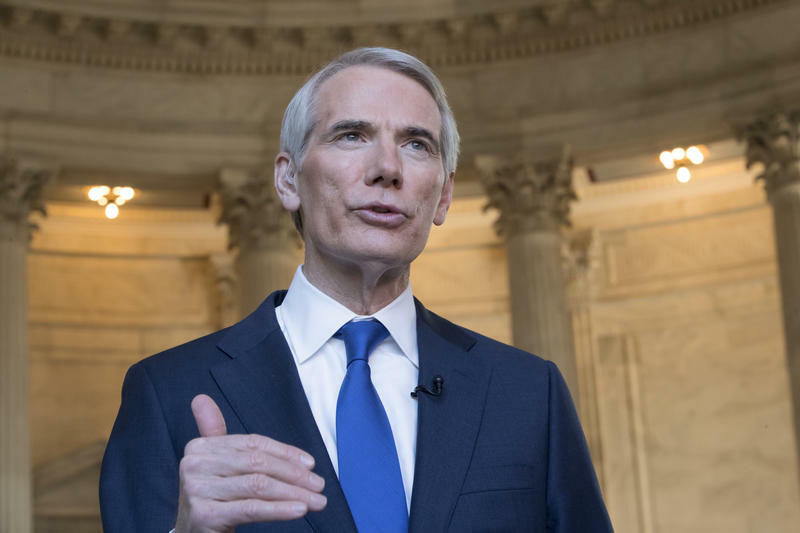 Rob Portman (R-Ohio) says he would like to see an end to trade disputes with China, but says Trump’s decision to provide $12 billion in subsidies to American farmers might be a good short-term solution to trade shortfalls.